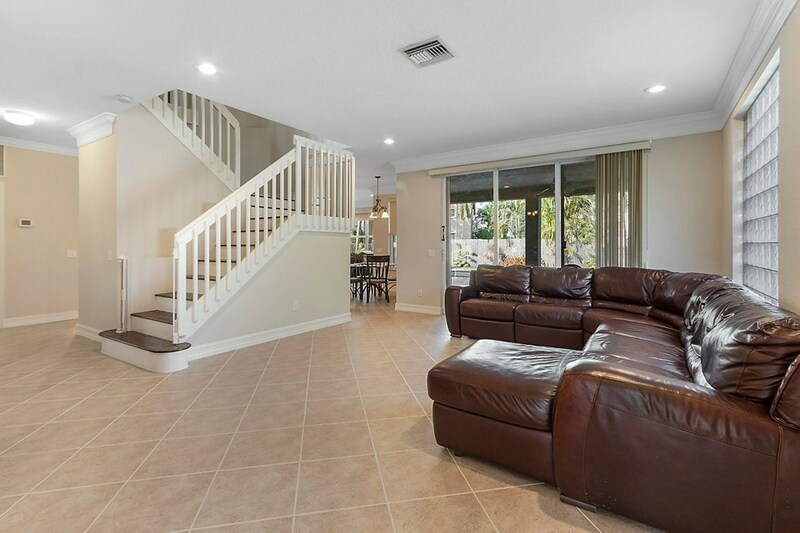 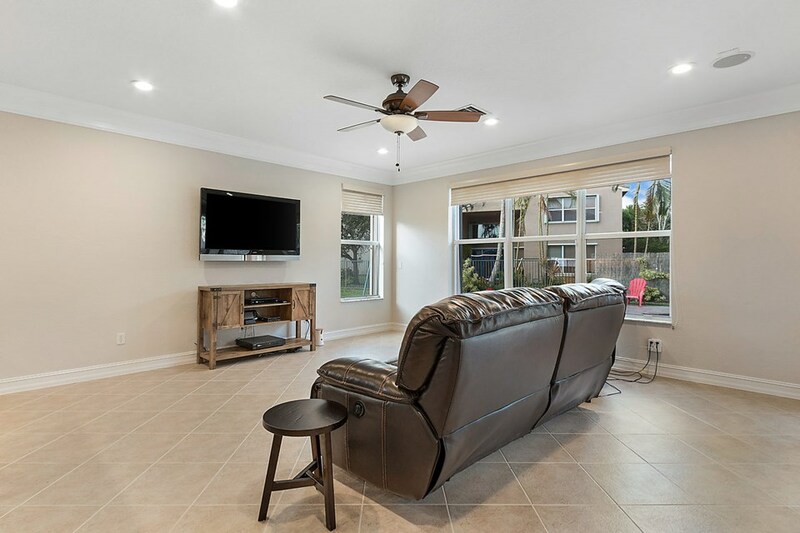 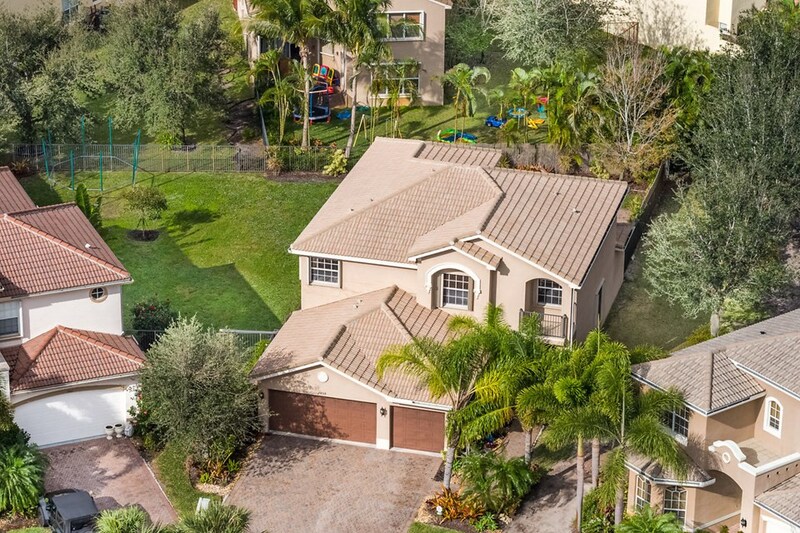 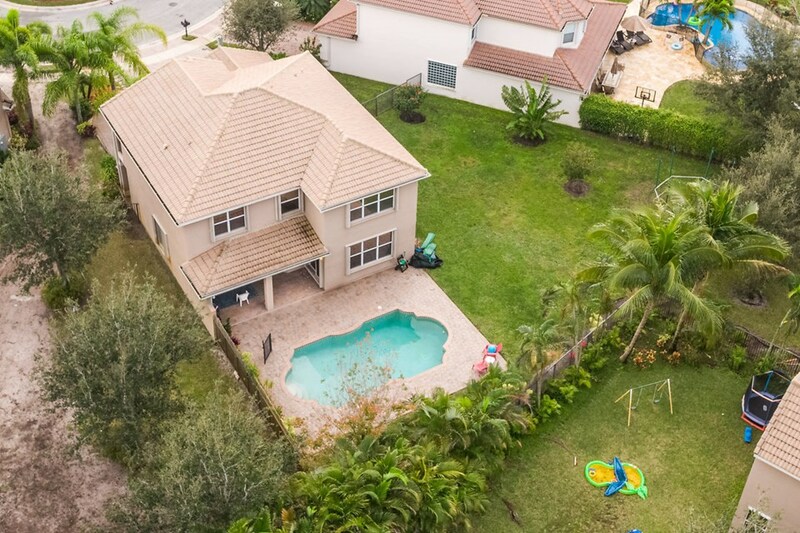 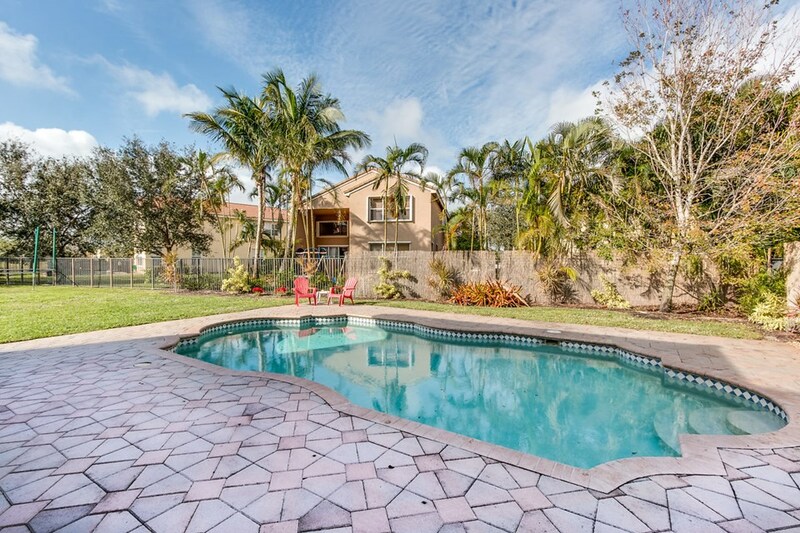 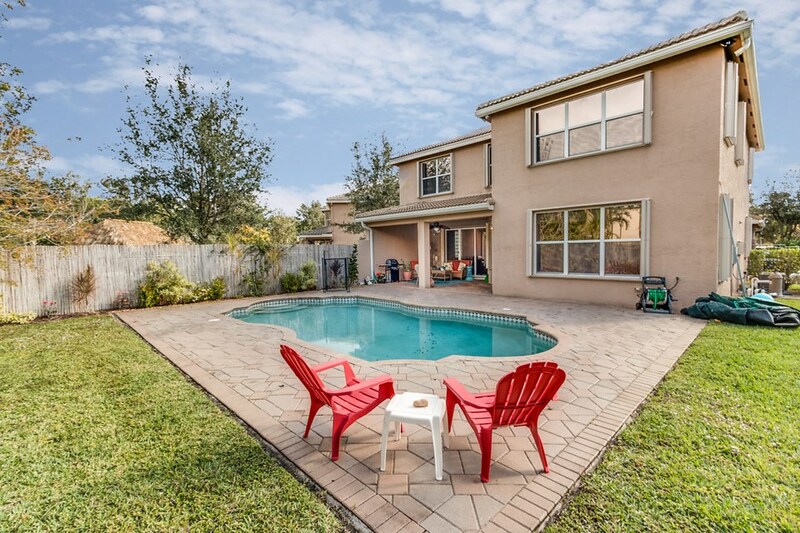 Incredible 5 Bedroom Pool Home on a Huge Pie Culdesac Lot. 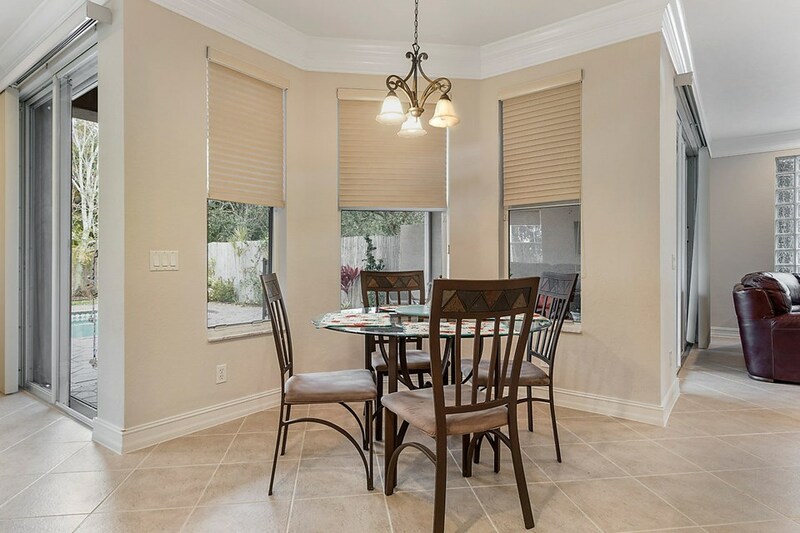 There's Accordion Shutters for all Windows. 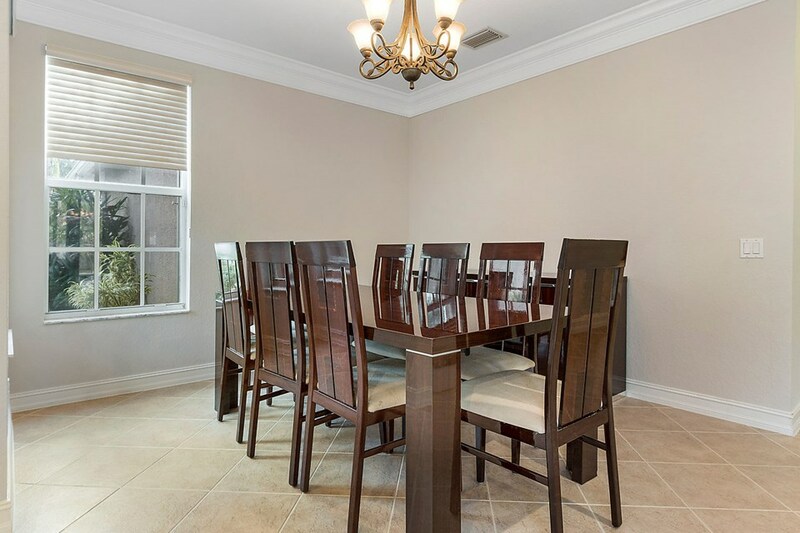 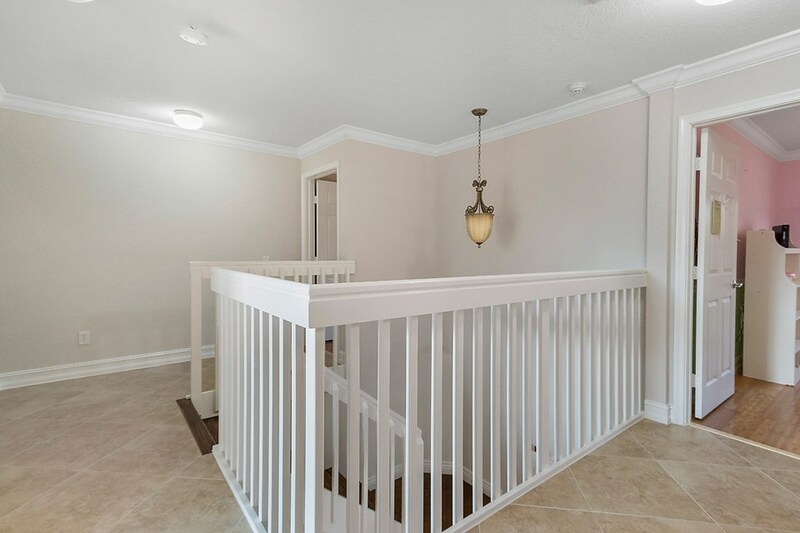 The Home has been Completely Repainted Inside & has Double Crown Molding Throughout. 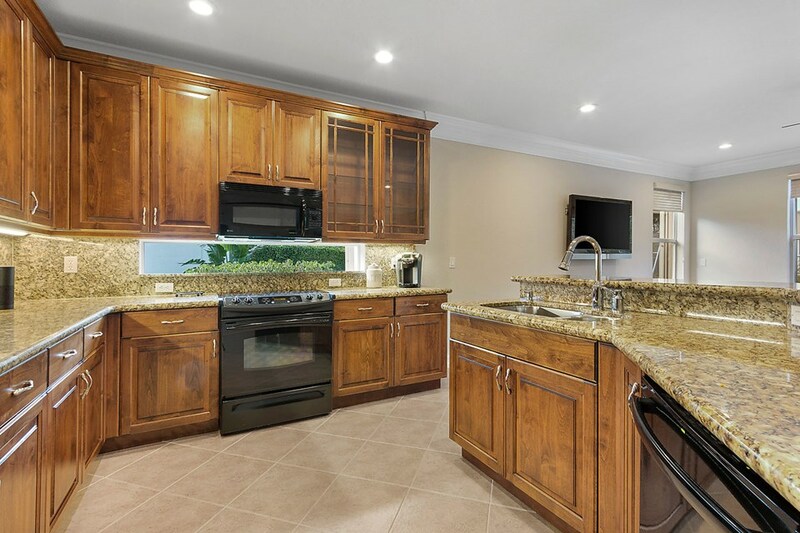 The Stunning Kitchen includes 42'' Rich Wood Cabinets with Crown Molding, Undercabinet Lighting & a Set of Glass Doors. 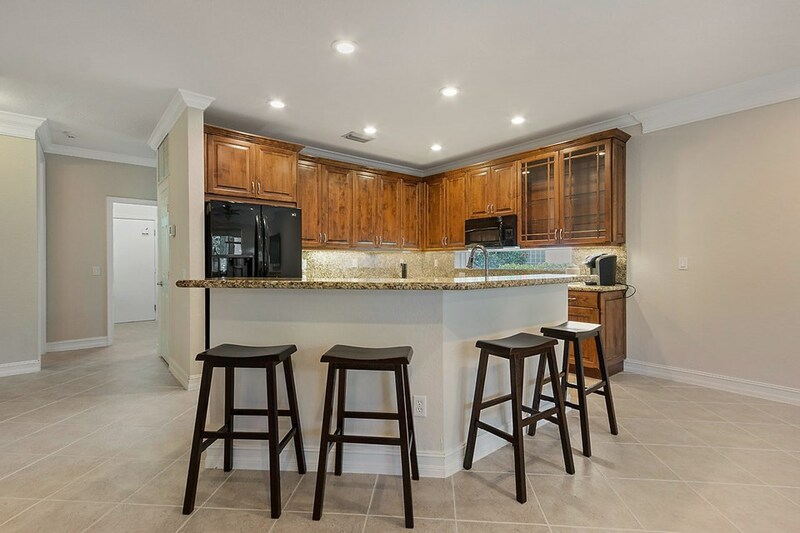 In Addition there are Granite Counters with Full Backsplash & Upgraded Appliances & a 100% Undermount SS Sink. 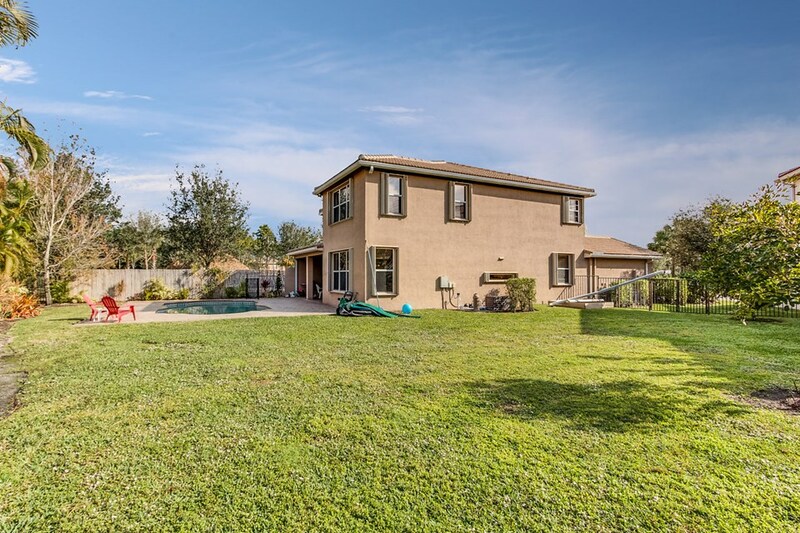 Out Back is a Large Covered Patio Overlooking the Freeform Pool & Massive Backyard with Room to Roam! 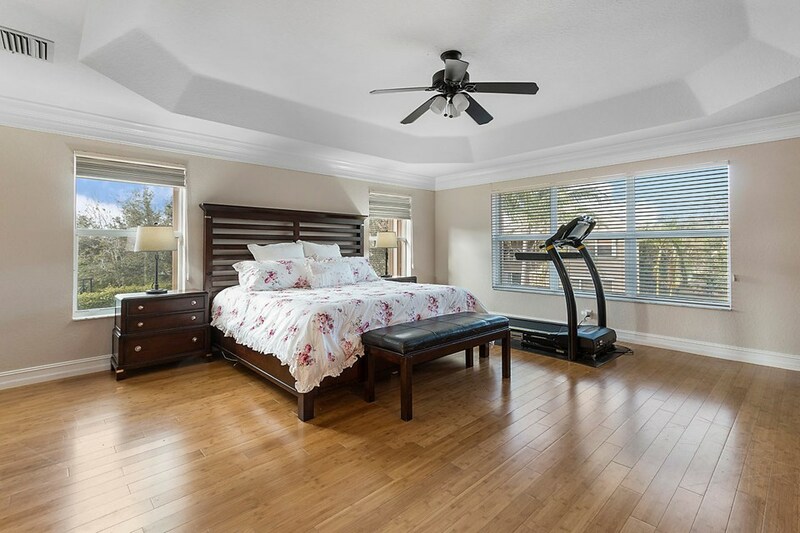 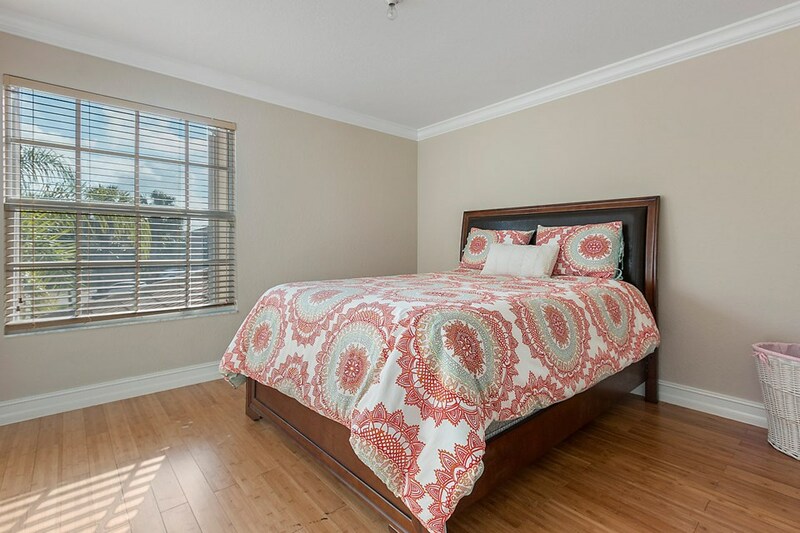 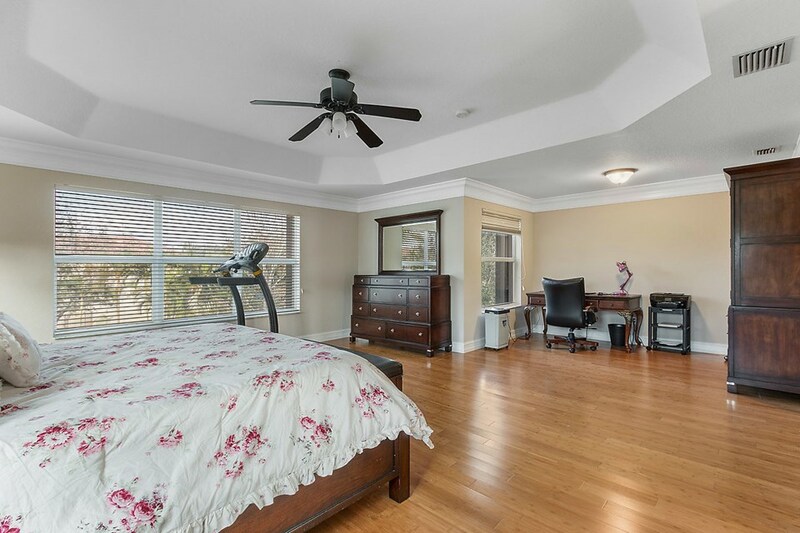 All Bedrooms Upstairs Feature Bamboo Wood Floors. 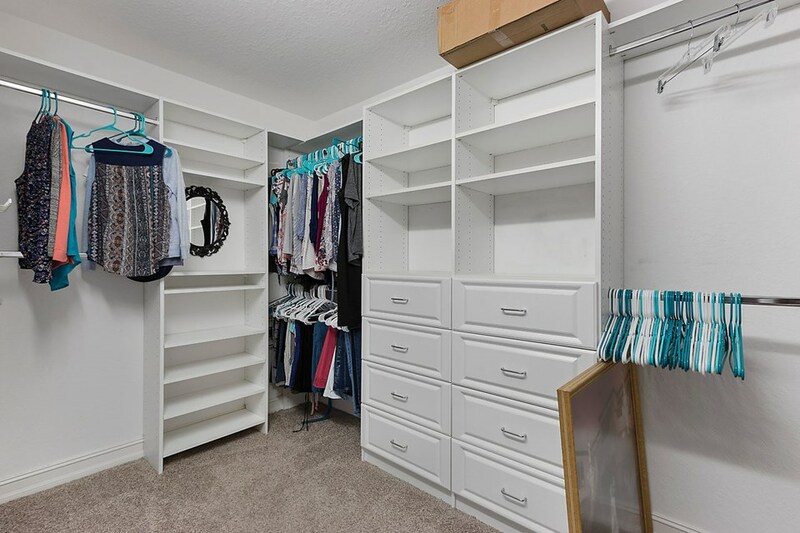 The Humongous Master Suite has a Sitting Room & Closet Organizers. 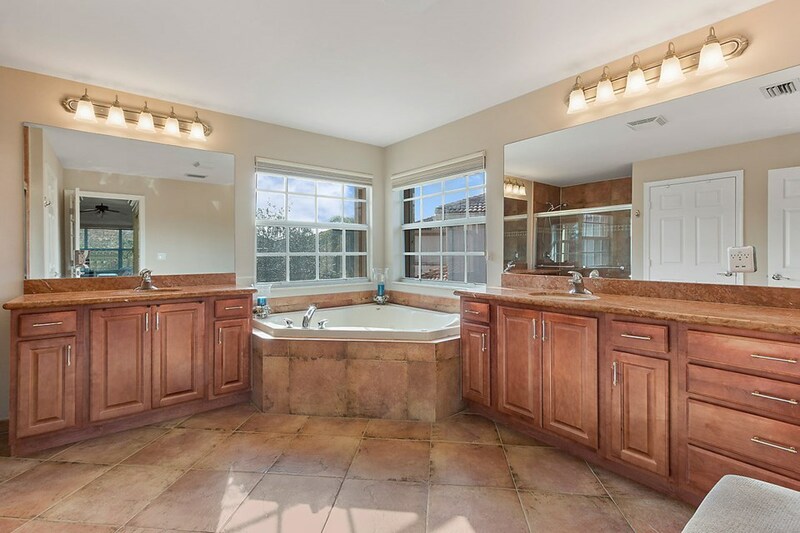 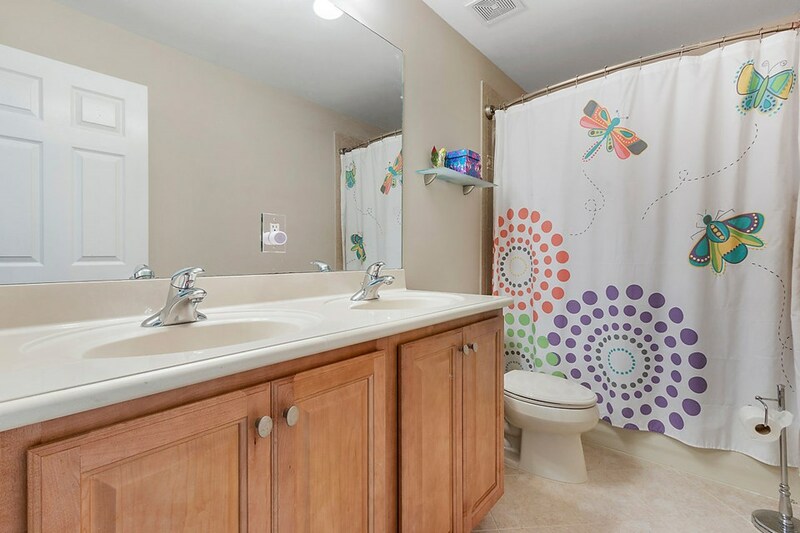 The Master Bath has Wood Cabinets, Marble Counters & a Jacuzzi Tub. 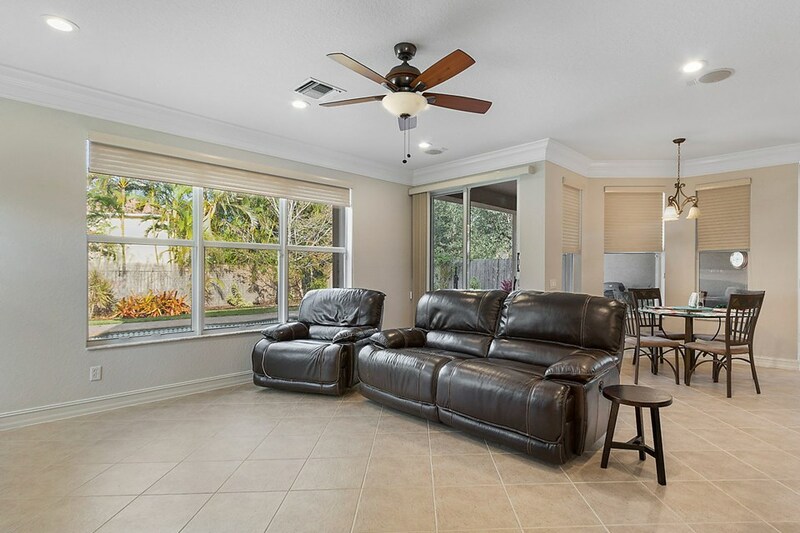 The Home Also Includes 2 Newer AC Units. 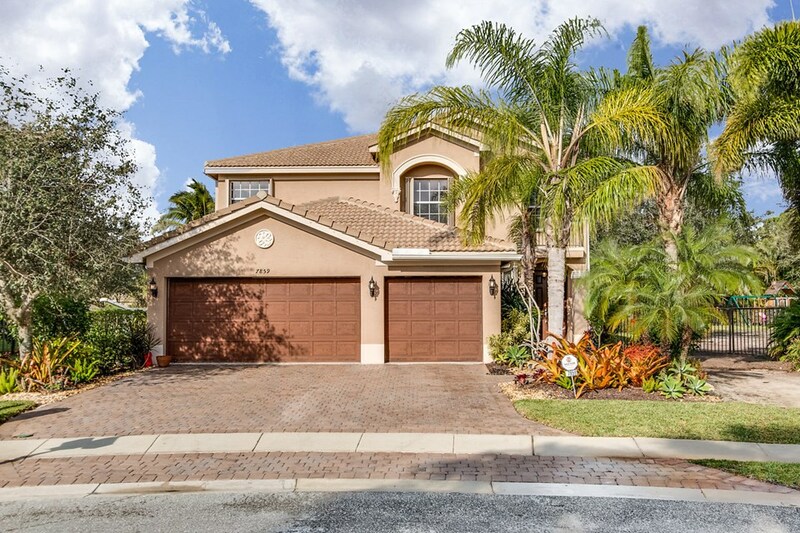 Do Not Miss this Fantastic Home!